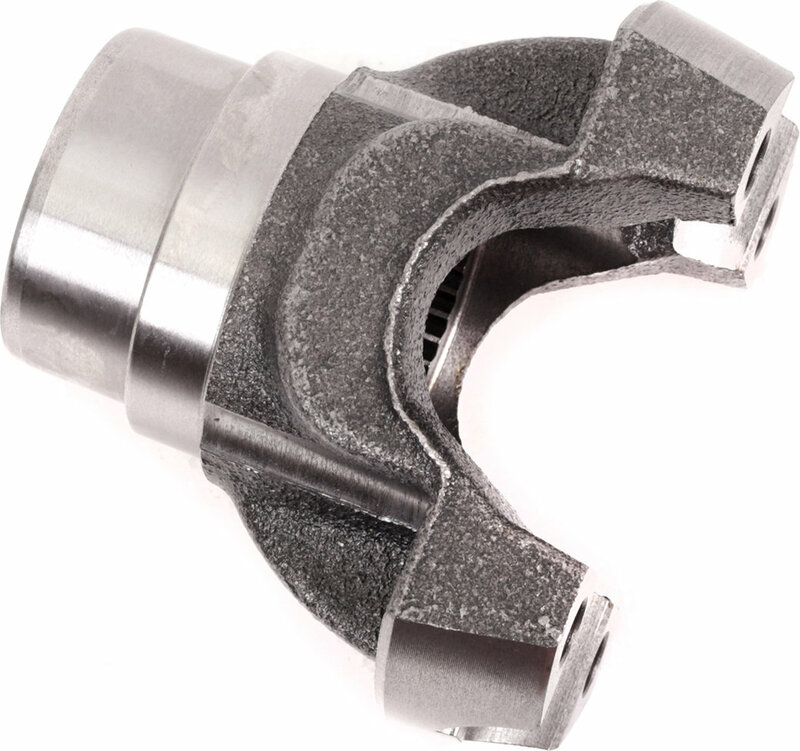 ?Over time, your slip yoke eliminator yoke can wear out or break. 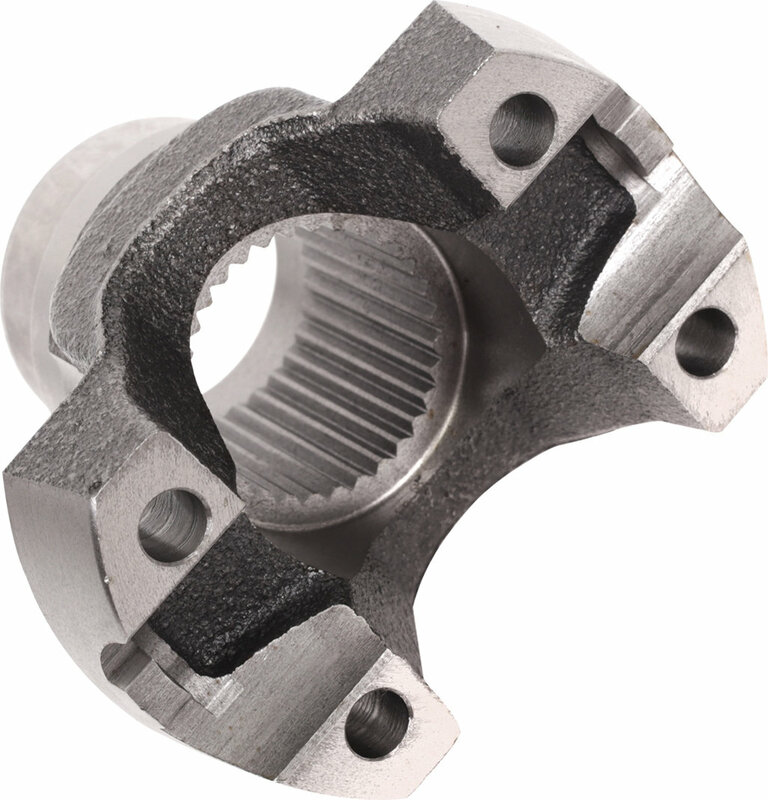 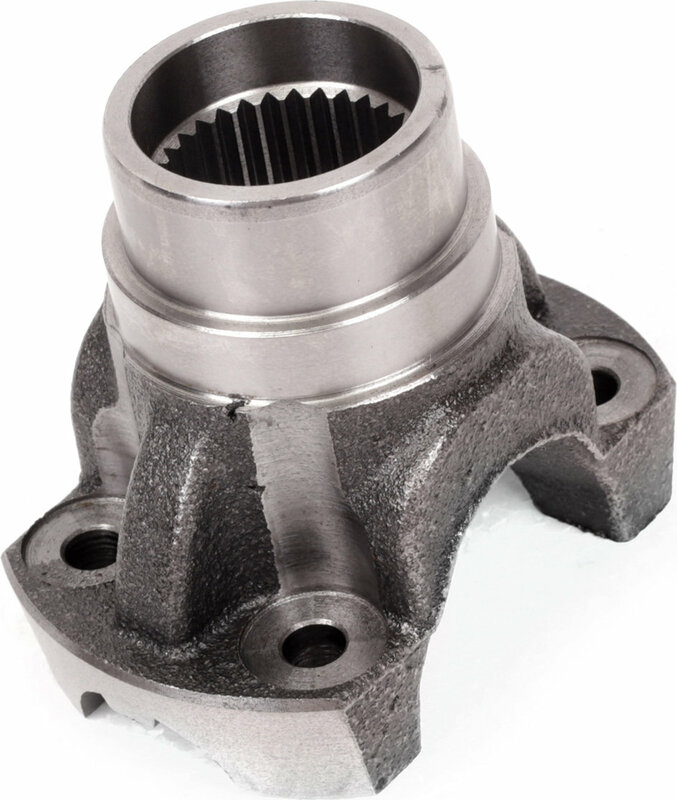 Now offered as a separate component, this Mega Short slip yoke eliminator yoke from Rugged Ridge® offers a reliable replacement. 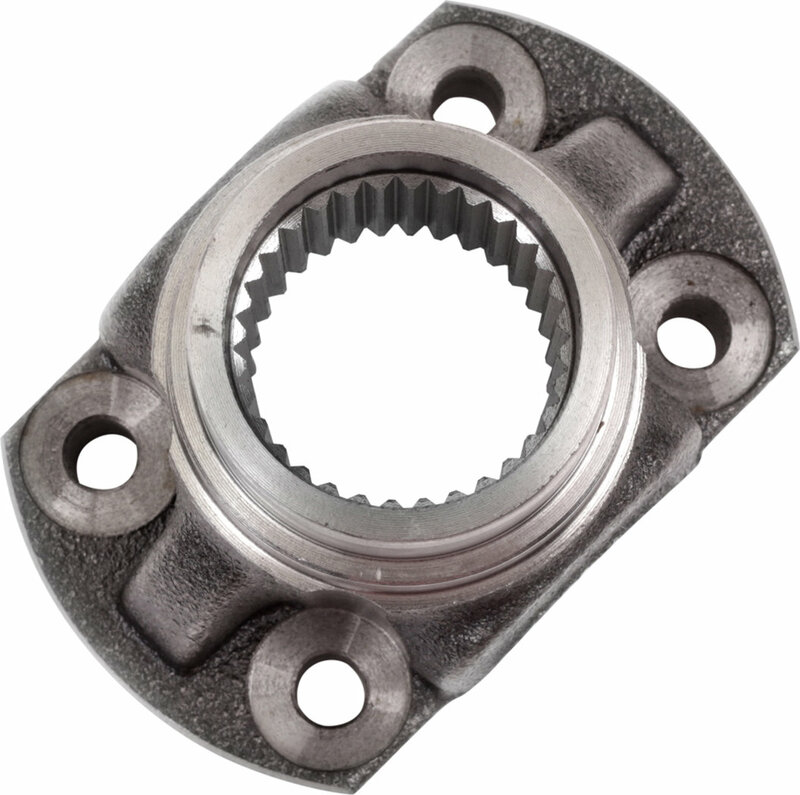 This replacement yoke only fits the Rugged Ridge® Mega Short SYE kit.